People love emojis, it's a scientific fact. 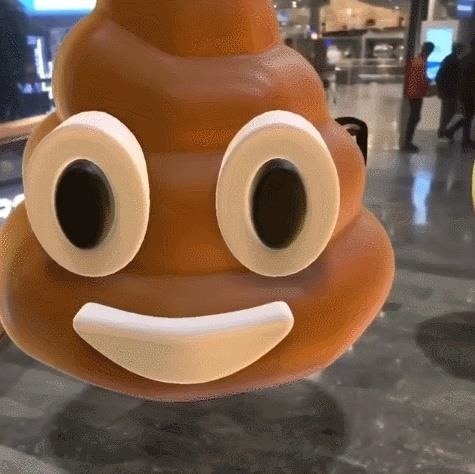 So an app that places poops, smileys, and ghosts into social media videos should, in theory, be the most popular app ever. That's likely the reasoning behind the new Holocam app, which is available for $0.99 in the iOS App Store. Sure, Snapchat and Instagram offer users editing tools to stick static text, emojis, and drawings on top of photos and videos. 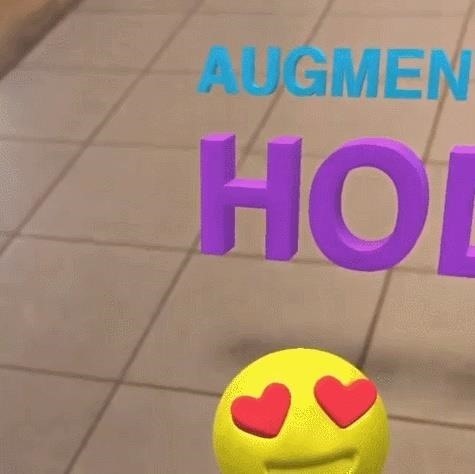 However, Holocam ups the ante by placing fully three-dimensional emoji, text, and drawings, as well as photos, into scenes. The 3D effect allows the objects serve as characters in your videos rather than mere stickers and captions. Holocam provides an incredibly simple interface: select a content type — drawing, text, emoji, or photo — and then place the content. Users can rotate placed items with multi-touch gestures and position them in 3D space by moving the device. 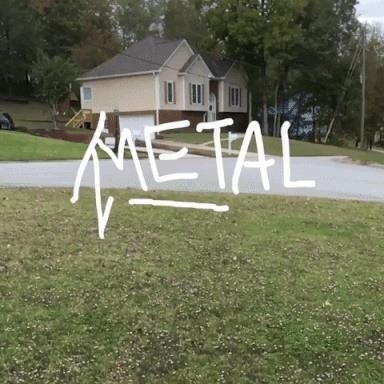 Multiple items of all types can be placed into one scene, with ARKit anchoring the items in space. 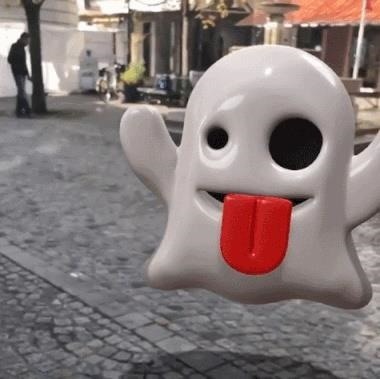 Compared to the variety of stickers available on Snapchat and Instagram, Holocam is limited in the emojis that can be placed, with just 39 varieties from the smiley face family available. But since an image from the device's camera roll can also be inserted, there's really no limit to what Holocam can display. 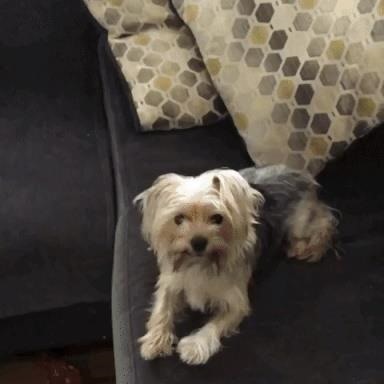 And, again, everything is in 3D. If you're looking to up your social media game and separate your posts from the packs of dancing fast food out there, Holocam is well worth the low price.